John Maxwell explains it very well, “change is inevitable, but growth is optional”. This means that the world around you, your competitors and even your clients are inevitably going to change. This change is happening at an exponential curve and the only way to keep up is to grow faster than your competitors. Growth Hacking is all about finding cost-effective and data-driven ways to grow your business. The term was coined in Silicon valley and is used frequently by startups that need to find new ways to find exponential growth. We are inspired by these startups and let data steer our decisions to help you double your online revenue. If you are struggling to acquire traffic to your site – or perhaps just want to make a successful site even more successful – we need to find out what makes your customers tick. After that, our Growth Hacking team can take the necessary actions that are needed in order to reach your customers, which could be anything from increasing your presence on social media to initiating brand collaborations with influencers. Do you attract traffic to your site, but few visitors take action or in other words buy your products? To increase your site’s conversion rate our Growth Hackers will optimize its content and at the same time make sure to keep the platform’s best practice in mind. Do you want to make your customers come back again and again? To build loyalty a company needs to communicate with its customers on an individual basis – and take each customer’s preferences, views and interests into consideration. We will help you customize your communication so that it happens on the customer’s terms. It is strategically important, from both a short-term and long-term perspective, to maintain an existing customer base. 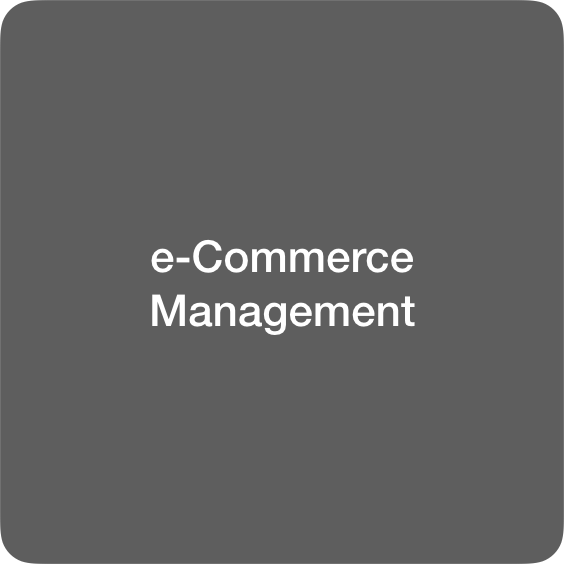 Our e-commerce managers and senior e-commerce directors can fill vacancies, act as a second brain or even run your entire department. Building a strong core team is super important but finding the right talent is very hard. We can coach your existing team or act as interim solution. If you do not already leverage a marketing automation CRM tool for emails, advertising and onsite recommendations you need to do this ASAP. Our team of marketers can do some heavy lifting on your existing CRM or help you choose one. Every brand needs an engaged social audience to help build the organic reach of the brand. Now more than ever when Instagram is launching their own checkout and Facebook is super crowded. Our social commerce team can help build engagement and scale an effective influencer based marketing machine.